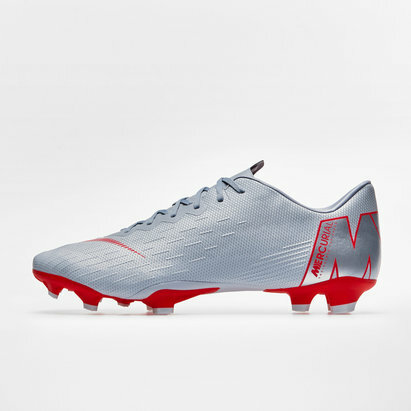 If your fearless creativity is the biggest part of your game then these New Balance Tekela 1.0 Limited Edition FG Football Boots in Limeade are the right tools for your trade. 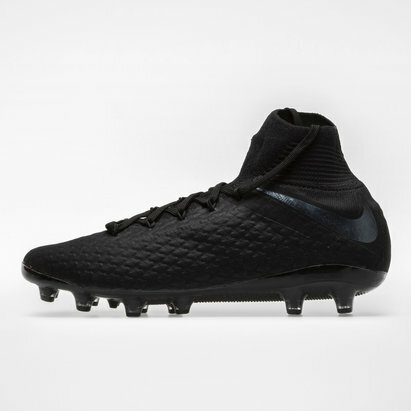 These football boots come with a full foot upper od microfibre and feature dynamic kinetic stitch embroidered bands. 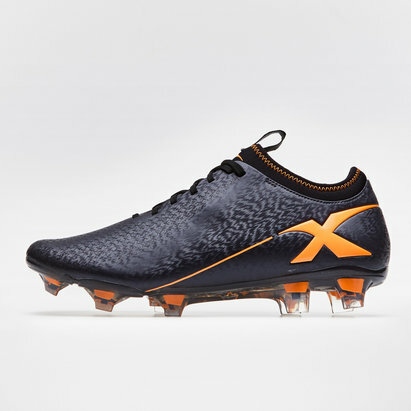 Any wearer of the Tekela's will get exceptional stability, feel and touch which will allow them to be fearless in their pursuit of getting forward for those vital goals. 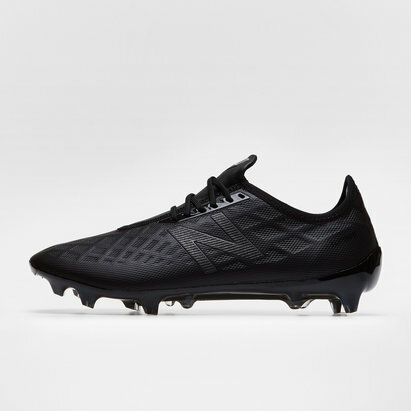 These boots are perfect for the unstoppable playmakers, with manoeuvrability at the heart of their design. 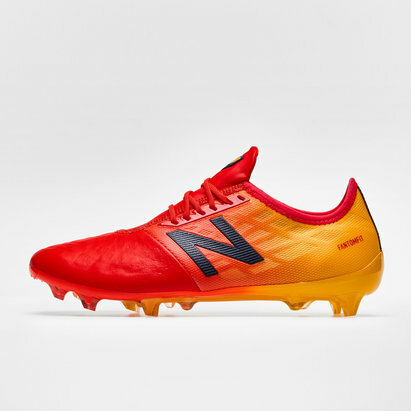 Engineered for agility; TPU with inlayed nylon chassis and conical studs provide 360 rotational traction. 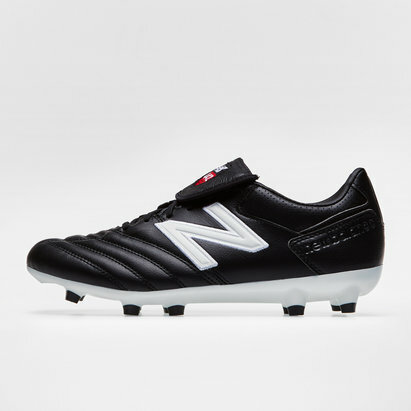 Moulded and removable Ortholite insert for plush underfoot cushioning and comfort with an anti-friction top cloth. 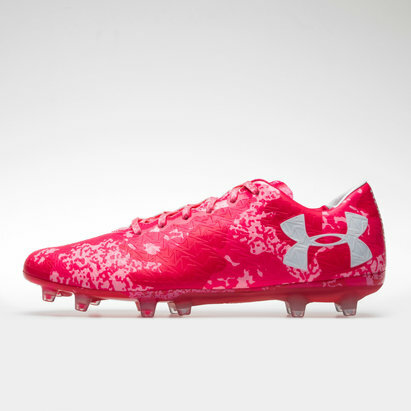 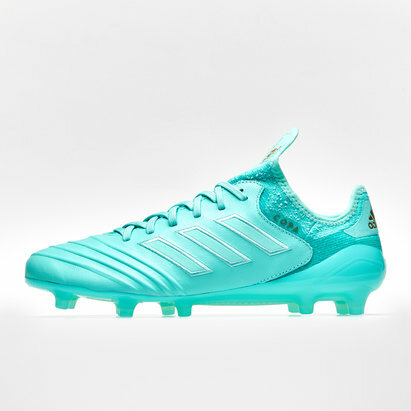 Supple PU microfiber upper for superior ball touch - bringing your foot closer to the ball. 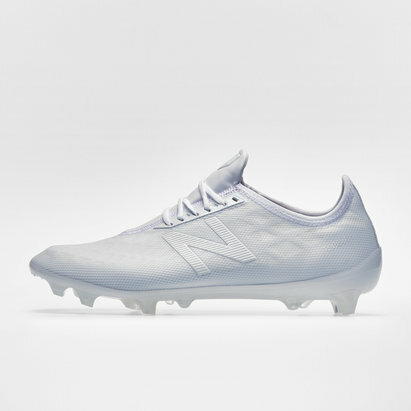 These boots come from the Horizon pack which are NB's first autumnal moves and feature the Tekela 1.0 and the Furon 4.0. 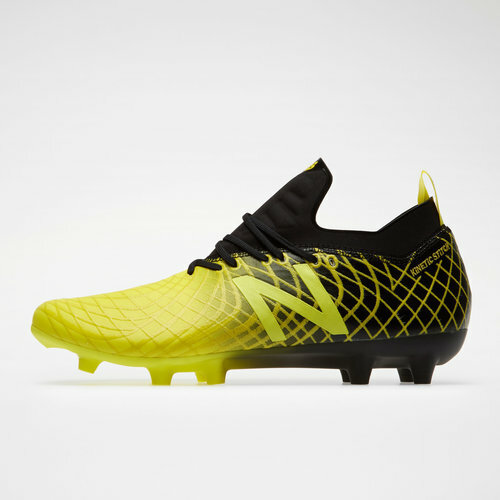 Made in striking volt and black colours, the limited edition New Balance Horizon Pack will surely light up the pitches, when you’re running around in these stunning boots. 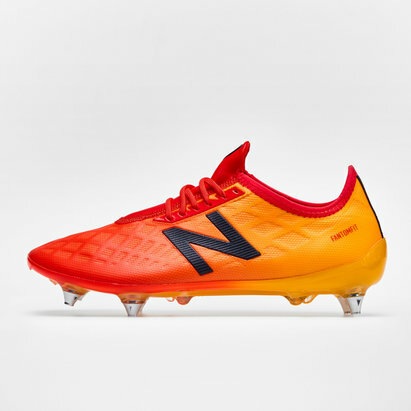 You could easily say that New Balance has taken inspiration from a sunny horizon. 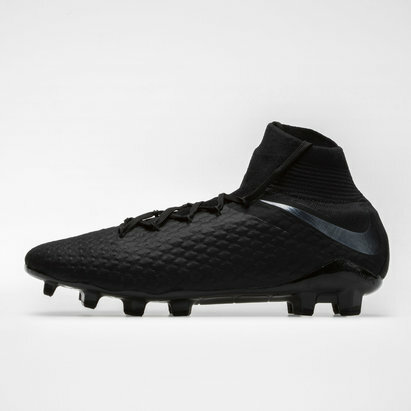 The Tekela and Furon are the perfect opposites, in terms of technology, design and which players are using these boots.